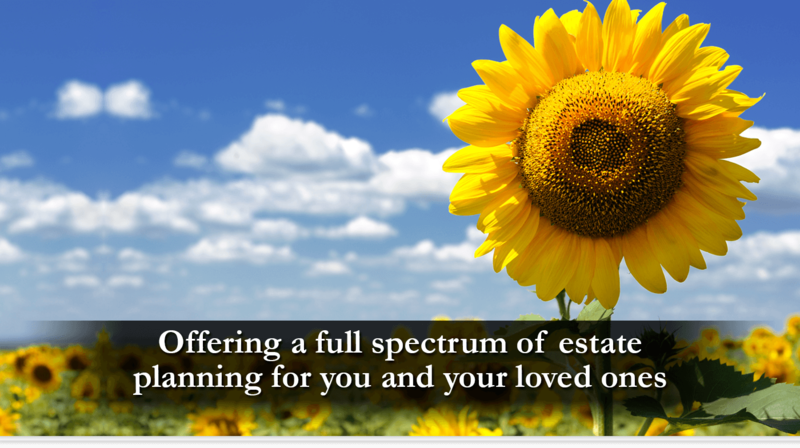 In addition to a Will and a Trust which are only (Will) or largely (Trust) about your “stuff” when you are dead, powers of attorney are vitally important documents while you are still living but unable to manage your finances or your health. These powers of attorney are especially important as we age and face the possibility of infirmities, strokes, hospitalization or nursing home care; but also, for any active adult driving a car or just crossing the street! The “catch” here is that you must execute these durable powers of attorney while you have legal capacity, before there is any loss of ability to pay bills, bank or make home repairs; and before there is a doctor’s diagnosis of dementia, including Alzheimer’s disease. 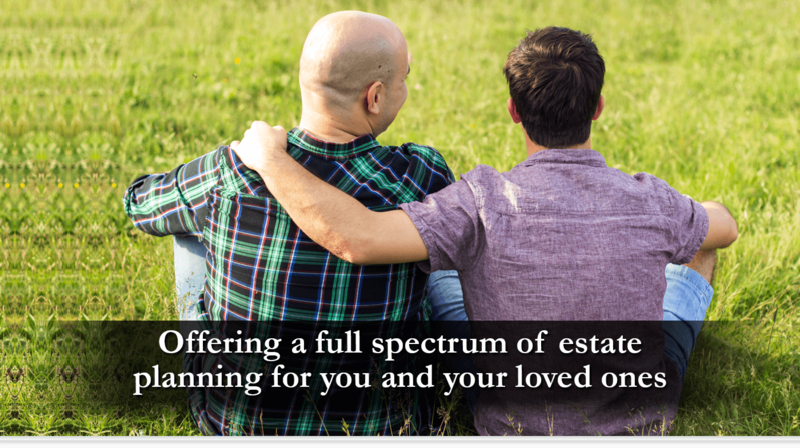 Once any of these has occurred, you may well lack the legal capacity to execute these documents – or any other estate planning documents for that matter. TIME IS OF THE ESSENCE. A DURABLE POWER OF ATTORNEY FOR PROPERTY/FINANCES will ensure that, should you become incapacitated whether for a short term or progressively until death, someone you trust and name as your attorney in fact (agent) will have the authority to: transact or terminate your business; fix the roof of your house if you are staying in it; rent it out for you, or sell it, as needed; pay your bills, collect your pension and/or Social Security, monitor your stocks and retirement accounts, make “gifts” to your children, arrange your insurances, pay your taxes, monitor your Medicare, apply for Medi-Cal, etc. An immediate power of attorney is effective as soon as the principle signs it. A springing power of attorney is effective only upon the occurrence of some event you have defined; or upon the determination of the principal’s incapacity (by 2 physicians, for example). A durable power of attorney provides that the document is effective even after the person who has executed it no longer has the capacity to do so: it is ‘durable’. There is a California Statutory Short Form Durable Power of Attorney which may be purchased at a stationery store or downloaded from the internet; the principal checks off or initials those powers which he authorizes his agent (attorney in fact) to carry out. There is also much longer, more comprehensive and detailed attorney-drafted power of attorney. 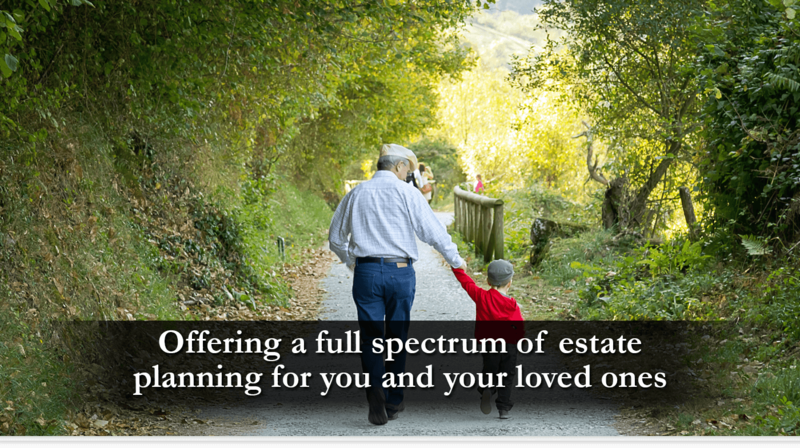 For purposes of estate planning, you will want either an immediate or a springing Durable Power of Attorney. There are Advantages and Disadvantages to each of these. There are other types of powers of attorney. 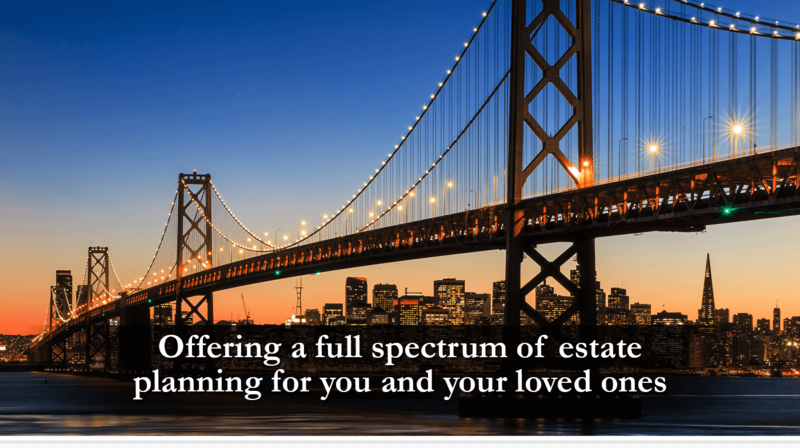 For example, a specific power of attorney may authorize someone to sell your home for you while you are in Europe. That is the full extent of the authority granted. By comparison, a general power of attorney gives many more authorities to the named attorney-in-fact. A Durable Power of Attorney for Finances/Property does NOT authorize your agent to make any health care decisions for you. For that you need an Advance Health Care Directive – so named in California. Other states may have different titles for the same kind of document. It is also advisable to execute new powers of attorney when you move to another state.